Community Financial is committed to helping our members build good credit and have the tools they need to live life to the fullest. 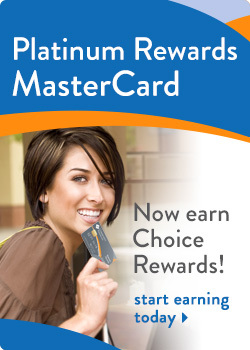 That's why we offer our Platinum and Platinum Rewards MasterCard as a secured credit card. It’s simple, if you have bad or no credit, you can “pledge” savings to match your credit limit. **Actual rate may vary and depends upon the MasterCard product selected.